4. 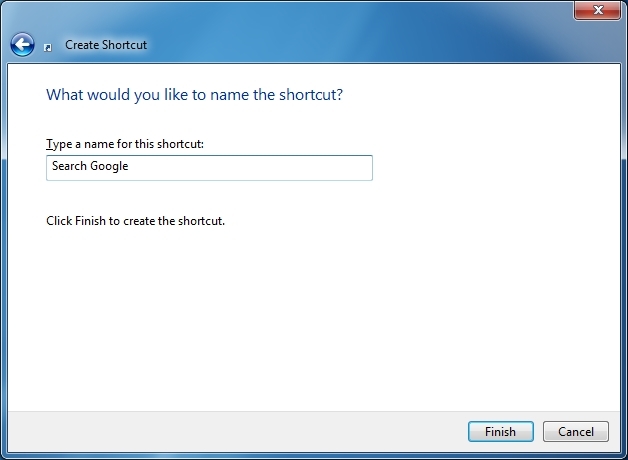 There is now a shortcut icon on my desktop, which, when double-clicked, opens my web browser to the correct page. 5. 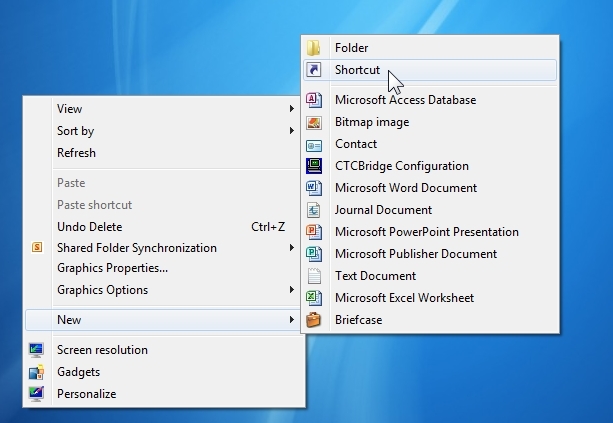 I click-and-drag the shortcut onto my taskbar to pin it to my web browser. 6. I right-click on the pinned browser shortcut to access the JumpList, and choose my newly-pinned link. 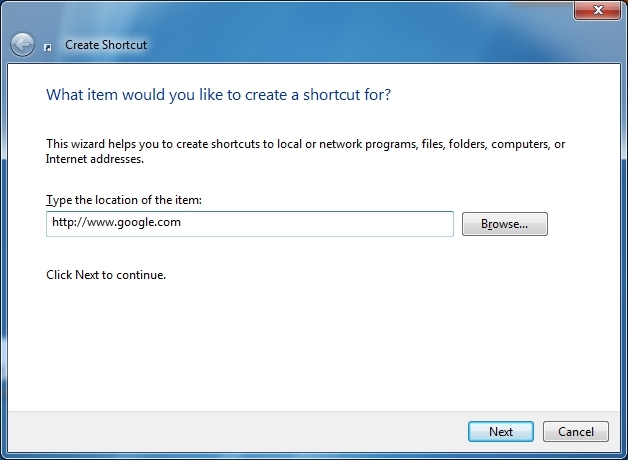 The aforementioned procedure works in Windows 7 when pinning shortcuts to Internet Explorer, Firefox, Chrome or Opera. 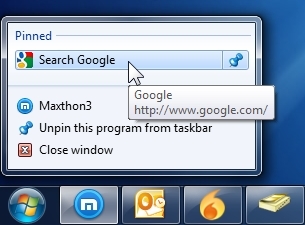 However, with Maxthon3, it works fine until step 6. Instead of opening the browser it throws this error message. Can no one come up with an answer to my problem? Issues with Windows 7 sleep mode.